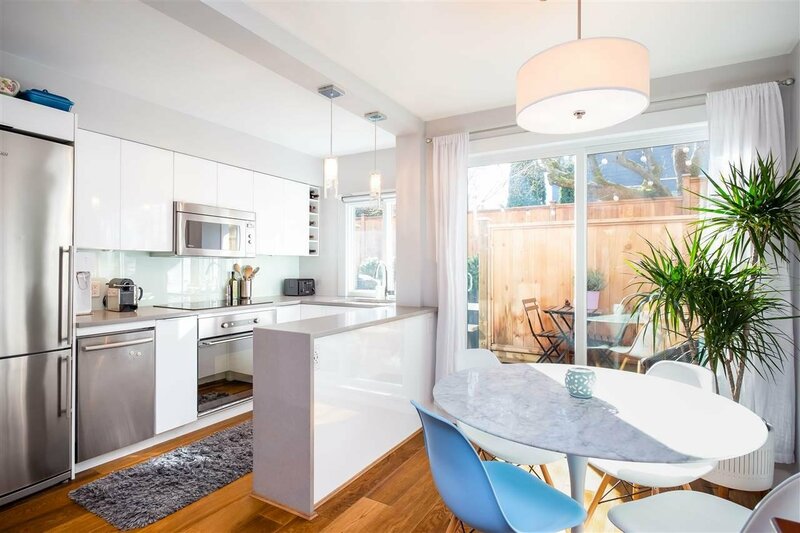 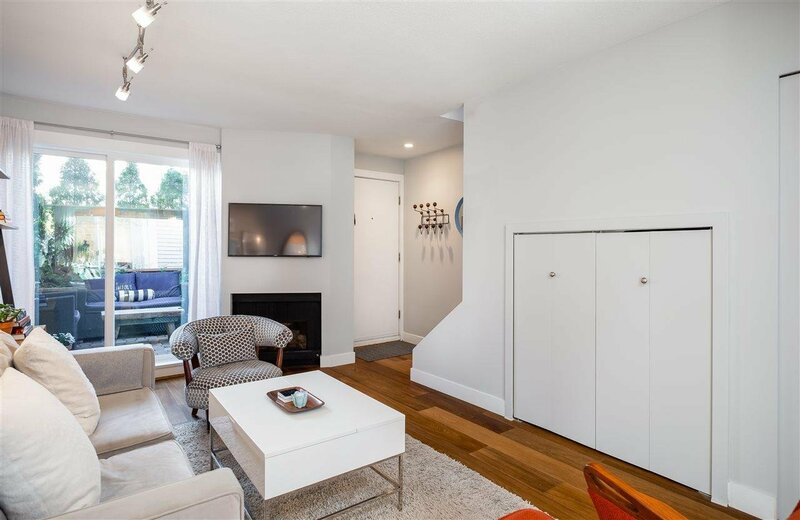 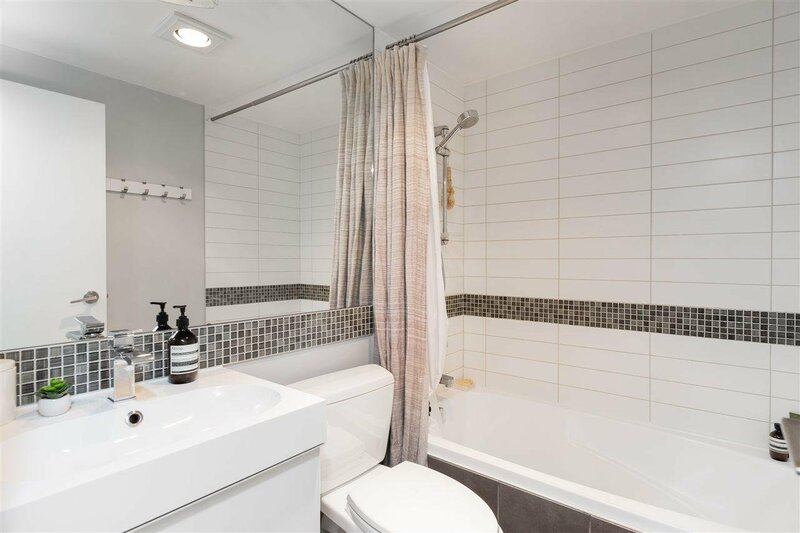 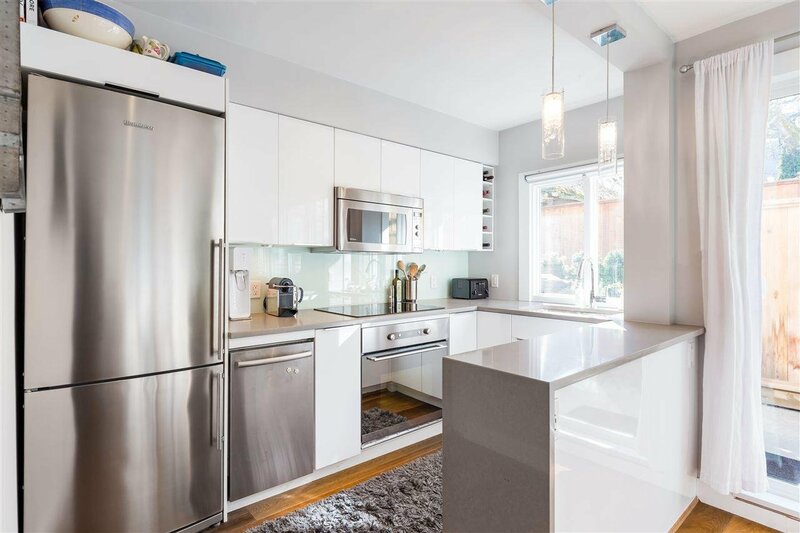 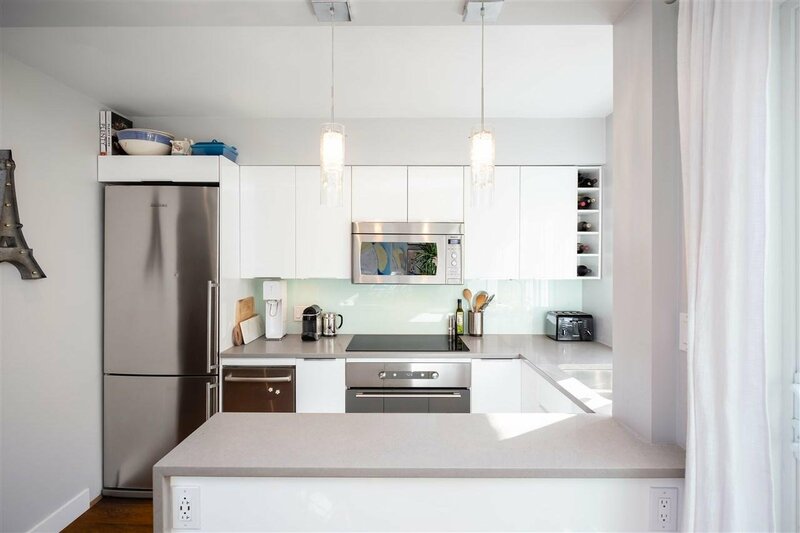 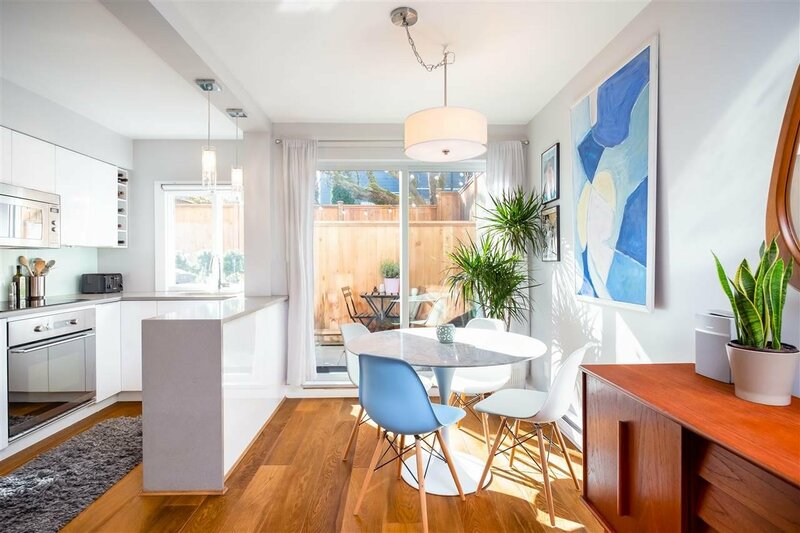 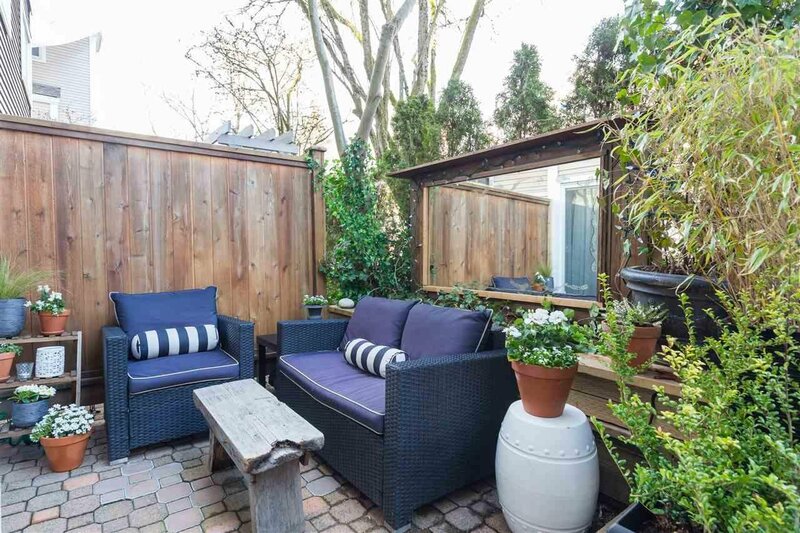 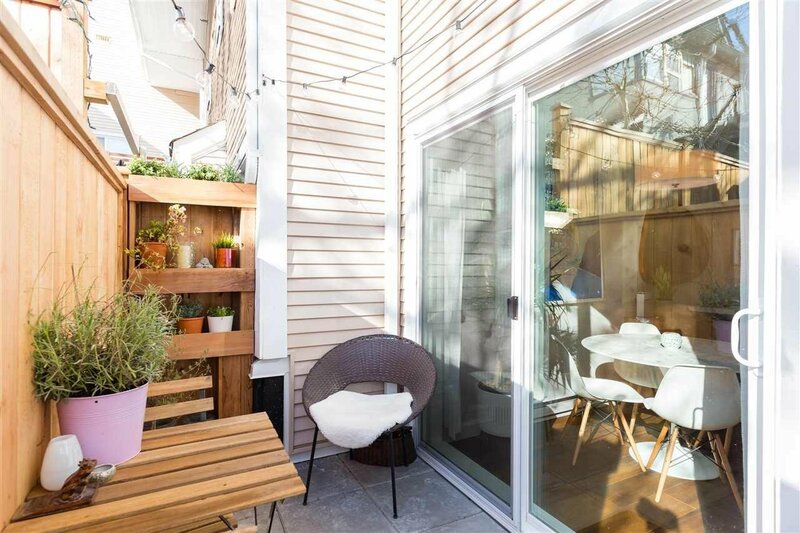 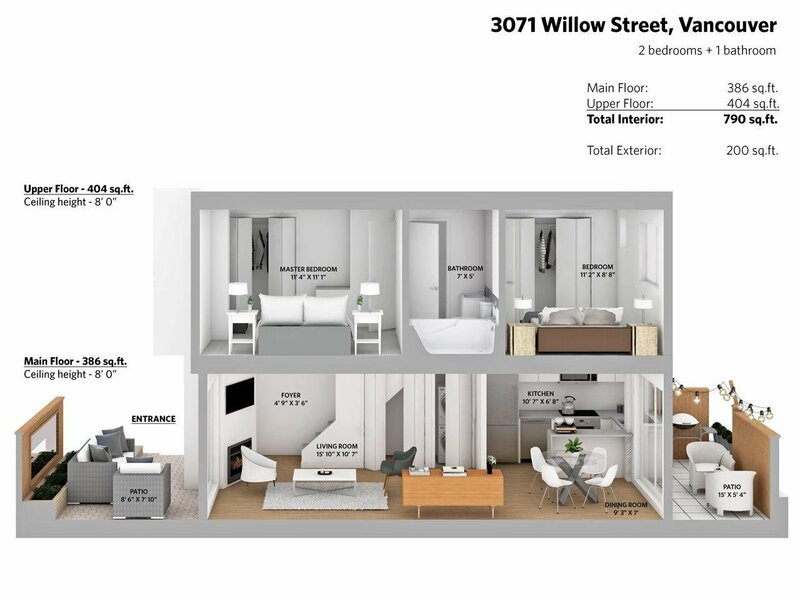 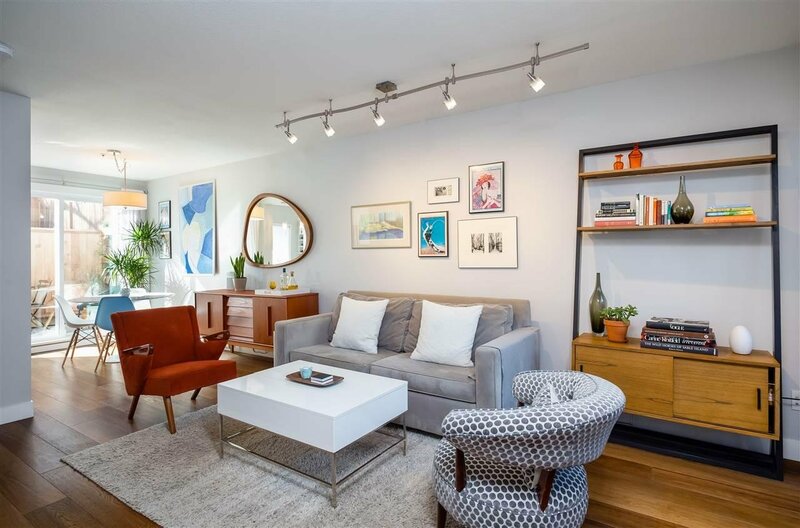 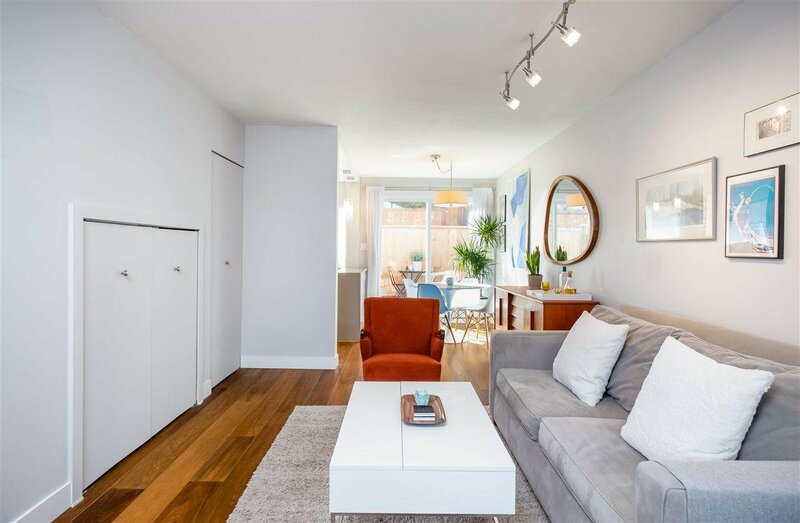 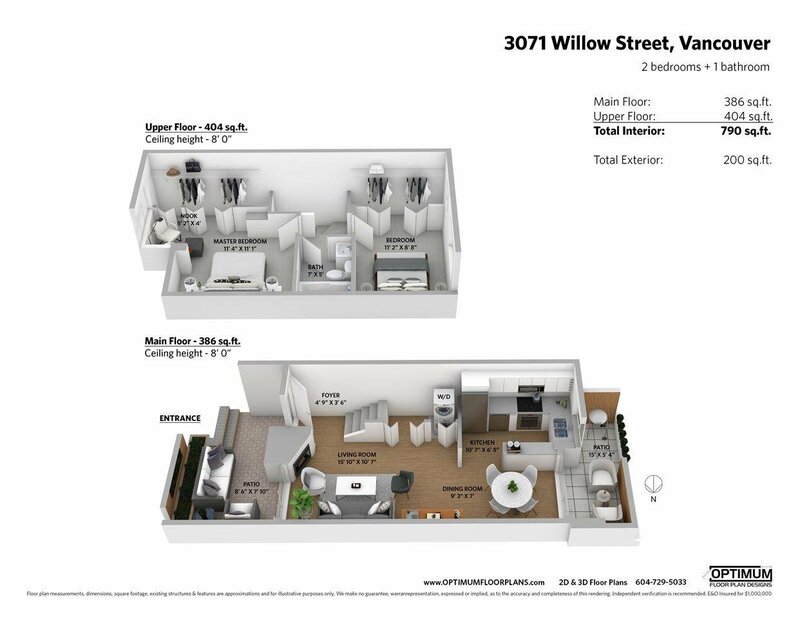 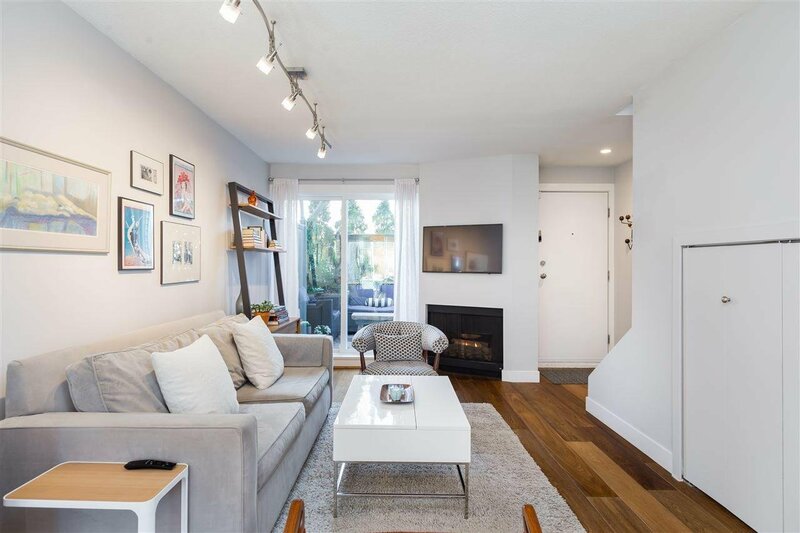 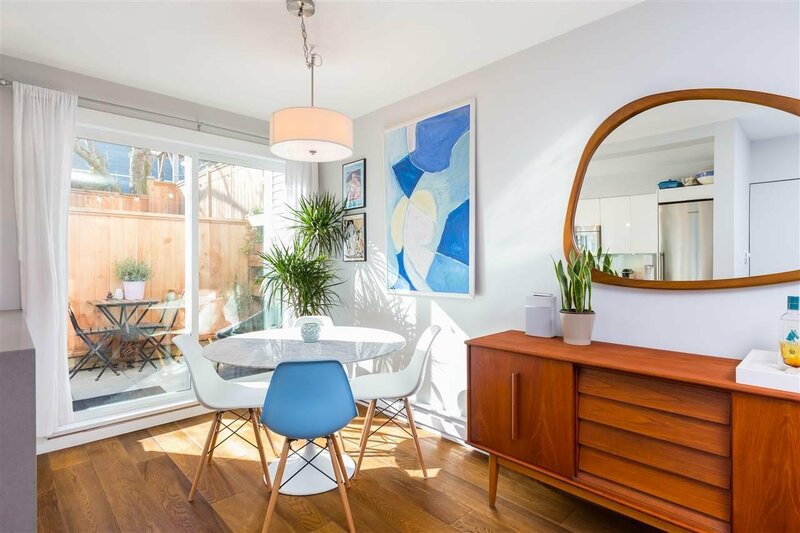 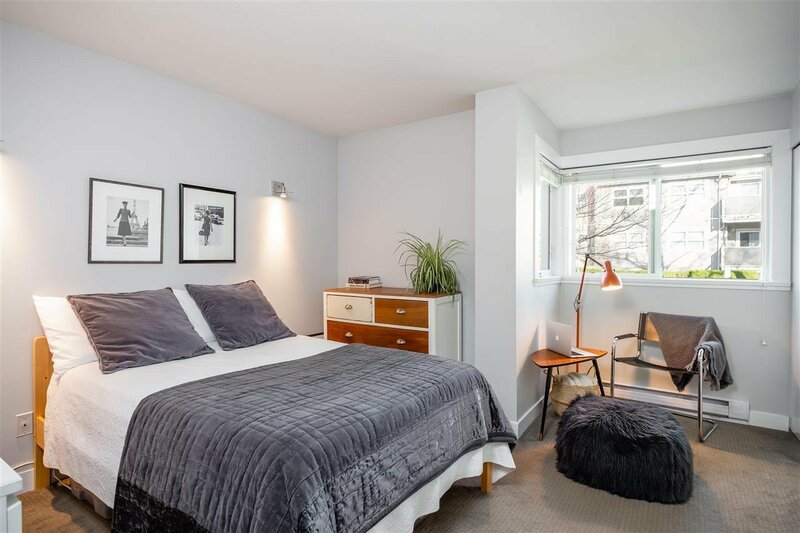 3071 Willow Street, Vancouver - 2 beds, 1 bath - For Sale | Melissa Wu - Maxcel Westcoast Realty Ltd.
3071 Willow street, a charming Fairview two bedroom townhouse now available. 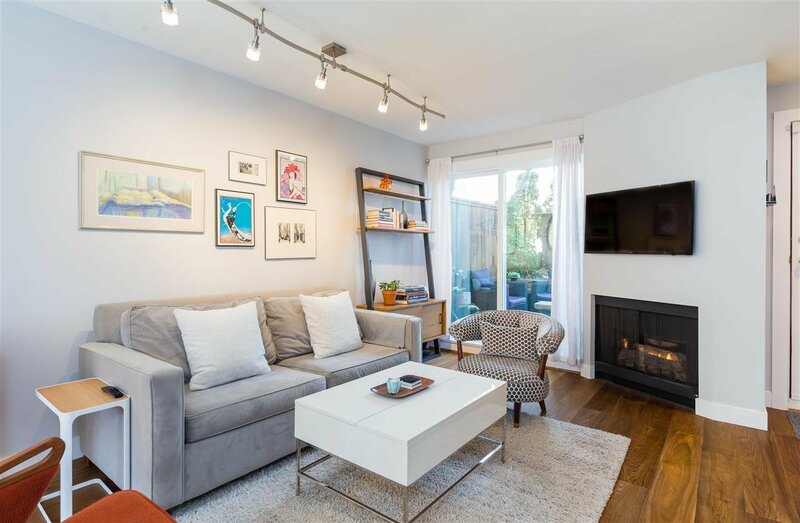 The home offers a modern interior with wood flooring, gas fireplace, sleek kitchen with stainless appliances, in-suite laundry, two patios, parking and locker. 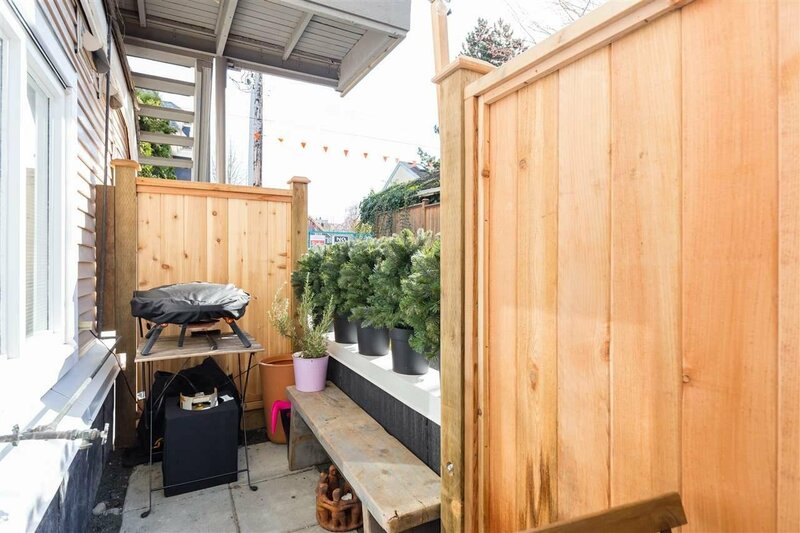 Building updates include: windows, patio doors, entry stairs, fencing, patio stones, painting and building siding all done in 2018. 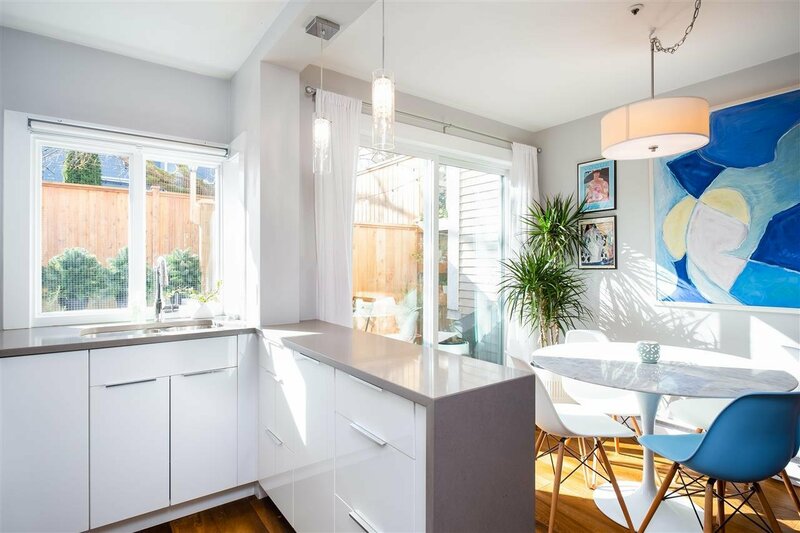 Fairview is one of Vancouver's most sought after neighbourhoods allowing you to be steps to Broadway shops, transit lines, Cambie big box stores and moments to downtown. 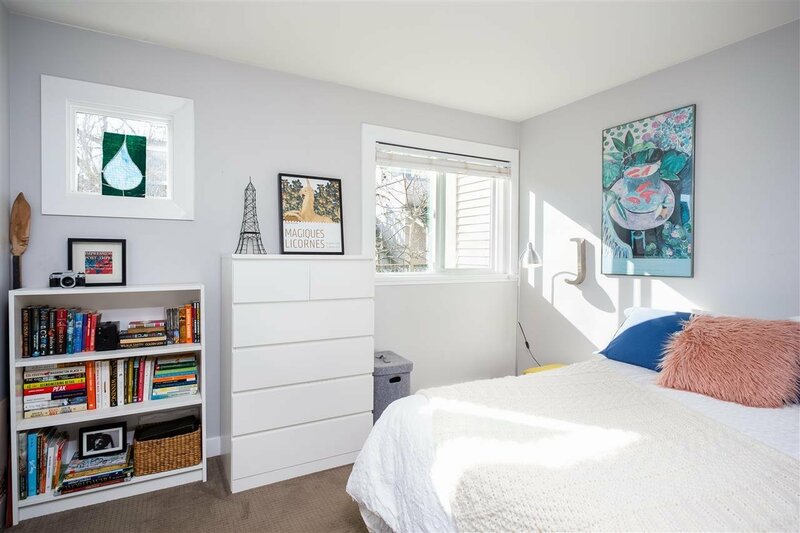 The announced Broadway skytrain connecting VCC Clark to Arbutus will only expedite commuting times and boost value to the area.